Bank Chargebacks: What Are They, and What Makes Them Different? What Is a Bank Chargeback? A bank chargeback is not the same as your standard payment dispute. Your standard chargeback occurs when a transaction is reversed because something went wrong. That's the generic definition, but the term can mean different things depending on use. "Something wrong" could be anything from a technical glitch to a fraud claim. So, what's the difference between a bank chargeback and a regular chargeback? Before we get into details, let's take a quick look at chargebacks in general. You have to remember that every card transaction involves a variety of participants. This includes the cardholder, merchant, issuer, acquirer, processor, card network, and others. Any of these same entities can also be part of the chargeback process. In some cases, everyone interacts directly. Other times, certain entities are indirectly affected. The standard chargeback occurs when a cardholder disputes a transaction. The bank then disputes the sale on their customer's behalf, and the funds go back to the cardholder's account. That's in contrast to a voided charge, where the money never actually changed accounts because the transfer was not approved. It's like a forced refund, since it involves returning a specific amount taken at the time of sale. But, the merchant loses merchandise AND revenue, plus the shipping and processing costs. They're also hit with fees, as well as other long-term threats to the business. In contrast, a bank chargeback is one initiated by the issuing bank, rather than originating with a customer's complaint. With a bank chargeback, the cardholder is usually not part of the process, at least on the front end. It usually has more to do with the banks than the buyer or seller. A bank chargeback happens when the issuer detects some anomaly in the transaction process. Likewise, certain bank chargebacks can be handled entirely by the acquirer. In these cases, it's the merchants who might not even know about the chargeback until it's settled. Their only involvement is paying the chargeback fee after the fact, or--in rare instances--attempting to reverse the chargeback through representment. What Counts as a Transaction Anomaly? In some situations, the issuing bank notes a discrepancy and files the chargeback as a sort of pre-emptive strike. It's a proactive way to protect them from any trouble the issue might cause in the future. For instance, say a transaction uses an account number doesn't match whatever number the issuing bank has on file. There might be a legitimate reason for this. But, rather than taking the chance, the issuer files a chargeback just in case. Need help managing chargebacks? Call the experts. Some issues have reason codes used exclusively with bank chargebacks. For example, a late presentment chargeback is a reason code only ever used by banks when a transaction is processed late. 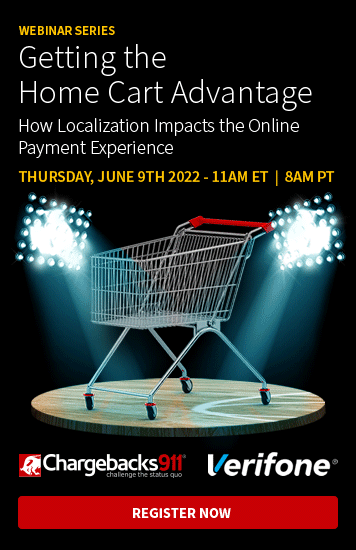 Cardholders aren't likely to even know there IS a timeline on processing. They're not ticking down the days until the deadline expires; the bank is the party keeping an eye on time limits. Finally, there are other reason codes that can be used by the bank to instigate a chargeback. Take incorrect currency, for example. The issuer might use that code in cases where the wrong currency designation was used. A cardholder could also use that code to complain about not being notified about Dynamic Currency Conversion. Issuers will definitely file a bank chargeback if they have good reason to suspect fraud. Most are actually the result of simple missteps on the merchant's part, though. Seemingly insignificant errors and oversights in business practices can lead to revenue loss. You should regularly review all policies and procedures that affect shipping, returns, and data security. It's also recommended you use validation and fraud-detection tools like AVS, card security codes, and 3-D Secure. Even with the best intentions, it's hard for merchants to take a hard, unbiased look at their own operation. 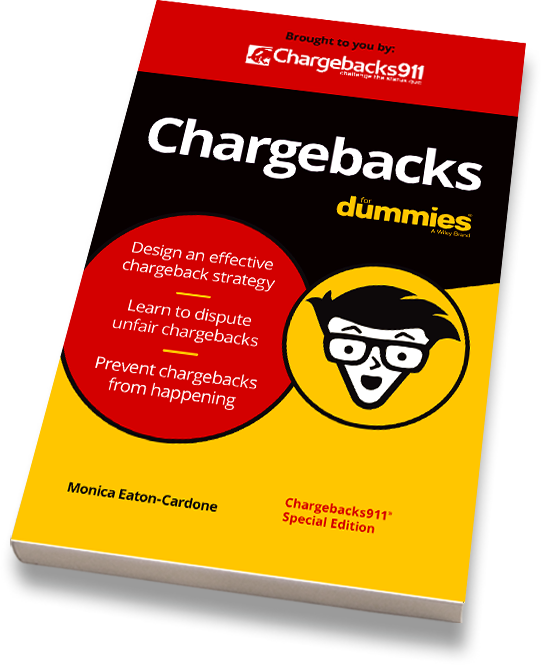 Chargebacks911's proprietary 106-point Merchant Compliance Review was designed to help you find the hidden missteps that are costing you money. Don’t fall victim to another bank chargeback: end-to-end chargeback management is what we do best. To learn more about our services and ROI guarantee, contact us today.